Android 8.1 Features: As we all know, Android 8.0 features or Oreo is already available for Google pixel and many other smartphones. Most of the Android users have enjoyed the improved features of android o new features. However, there are many people who have not updated the latest OS. At the meantime, Google has assumed the release the next version of Android which will be Android 8.1. It can roll out in the ending of 2017. Android o features are amazing with advanced security features. Although, it has also faced many drawbacks according to previous reports. Many of the smartphone users have android 8.0 download. Overall, it worked well with most of the devices. Now, after knowing about the Android 8.1, you must be eager to know some exciting features of it. Here are the 10 Latest Android 8.1 Features You Should Know before it comes handy. You must know the changes which Google has made in the latest Android 8.1. The Android 8.1 beta Developer is already available which is compatible with Nexus 5X, Nexus 6P, Pixel C, Pixel, Pixel XL, Pixel 2, and Pixel 2 XL. 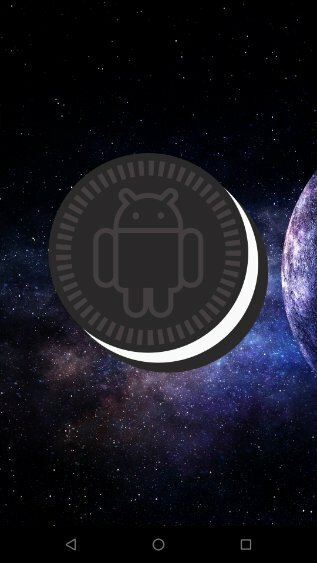 Below are the android 8.1 oreo preview features and adjustments. 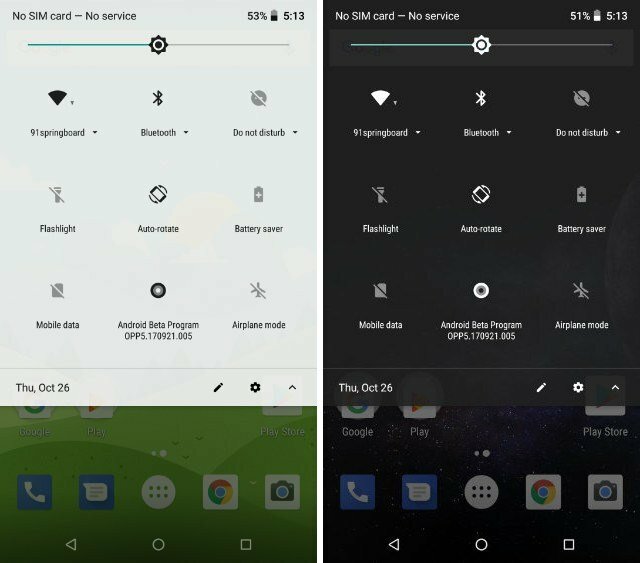 The Android 8.1 update will come with automatic light and dark Themes. It was rolled out with Pixel 2 in which the themes change according to the screen wallpaper. For light wallpaper, the device will adapt the light mode, and for dark wallpaper, the dark mode. In dark mode, the screen looks perfect, and the display is visible in daylight. It is another feature launched along Pixel 2. You can check the battery levels while your phone linked to Bluetooth devices like wireless headphones and speakers. Battery Level feature is for smart peoples who use wireless devices. 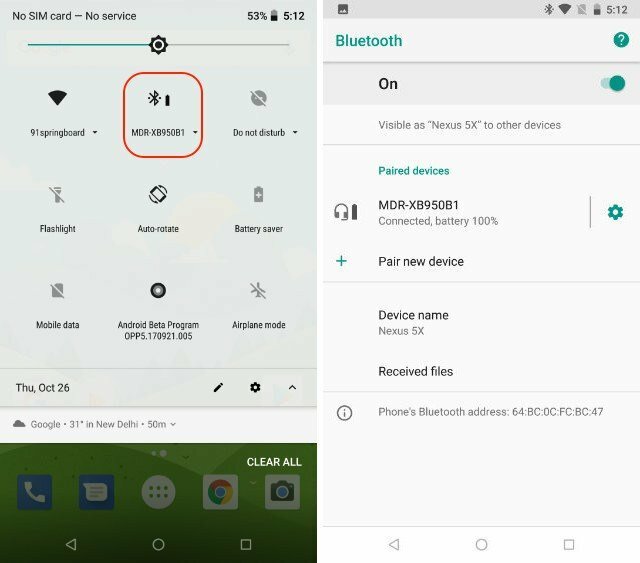 With Android 8.1 download, the users can see the battery beside the Bluetooth icon in the quick-settings panel. This feature makes your smartphone home screen more enhanced from previous OS version. 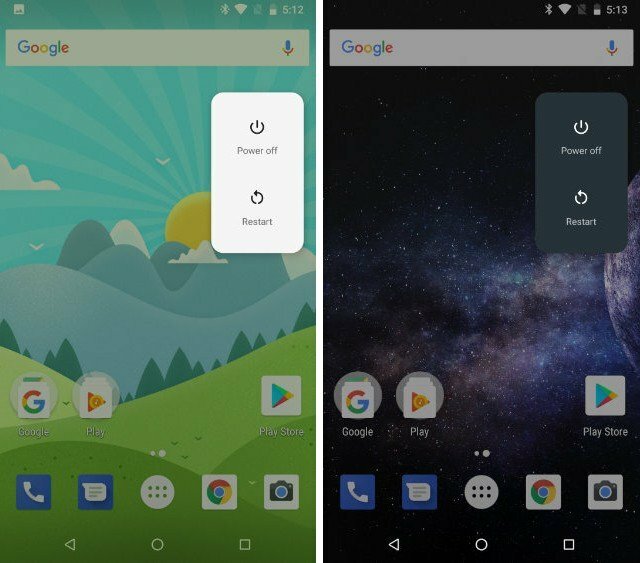 Power Menu launched with Pixel 2s android 8 oreo feature. 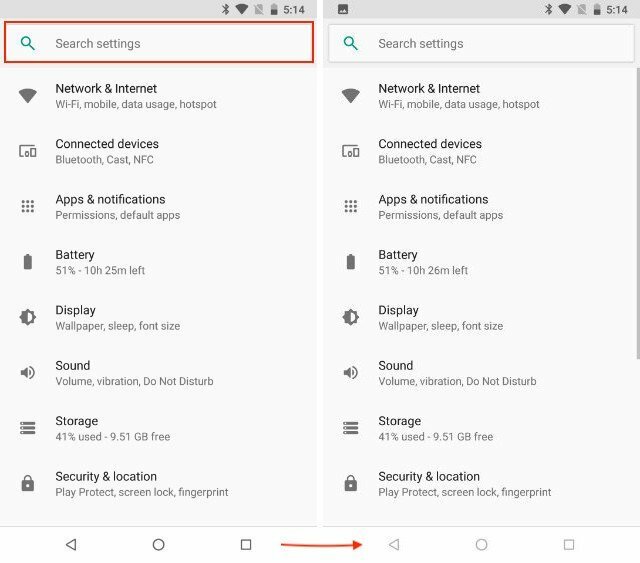 The power menu options modified in the Android 8.1 name. 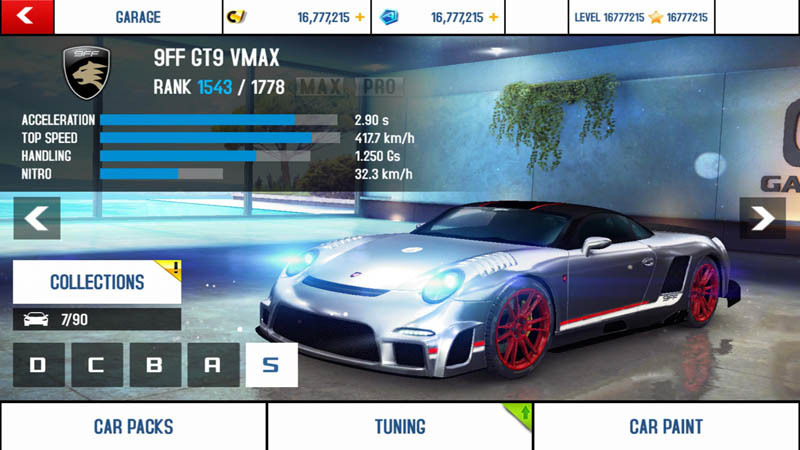 After holding the power button for few seconds, you will observe a power menu from the edge of the display in a card form. Beside redesign, the advance animations seem fabulous. You don’t have to use both the hands to power off and restart. In Android 8.1 beta, there is a similar feature which is for all the phones. 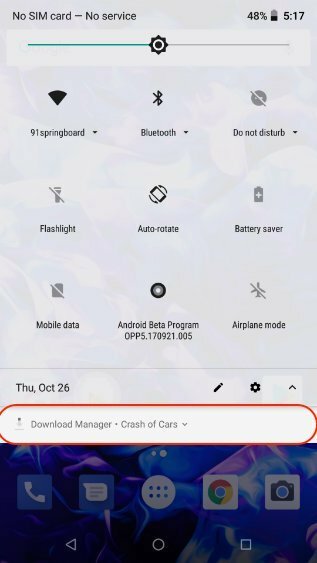 Google has renewed the settings app in latest OS. In 8.1 developer preview, the Settings app comes with some enhancements. The search icon at the top-right of the Settings home page includes the top bar and seems noticeable. You will observe some more changes in the icon, and arrangement of the settings page. The color of the navigation bar turns to balance the light theme of the settings menu. Without the latest Easter Egg, the Android update will be useless. Many users were expecting the Easter Egg in the Android 8.0 update, but Google baffled its users as the Oreo didn’t include the Easter Egg. Although, the developer preview of 8.1 is assumed to come with Easter Egg which is good news for many users. Nevertheless, the unfortunate octopus will still appear in the OS. Every feature of Android 8.1 Developer Preview is not excellent. Keep WiFi On During Sleep Option is detached which assisted to increase the battery life. 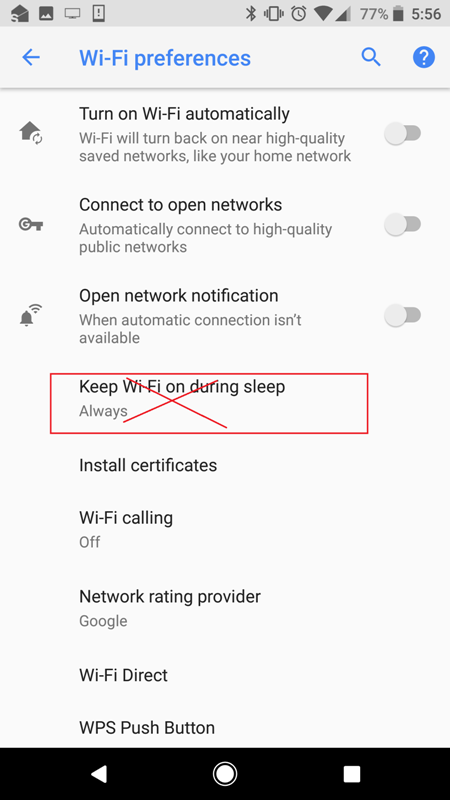 The “Keep WiFi On During Sleep” used to tell Android to switch off the WiFi while your smartphone in sleeping mode. It increases the battery life of the smartphone. In Android 8.1, you have to control the WiFi to save the battery life when in sleeping mode. When you turn off your internet connect and switch it on after some time, all the notifications rush in your smartphone at the same time. 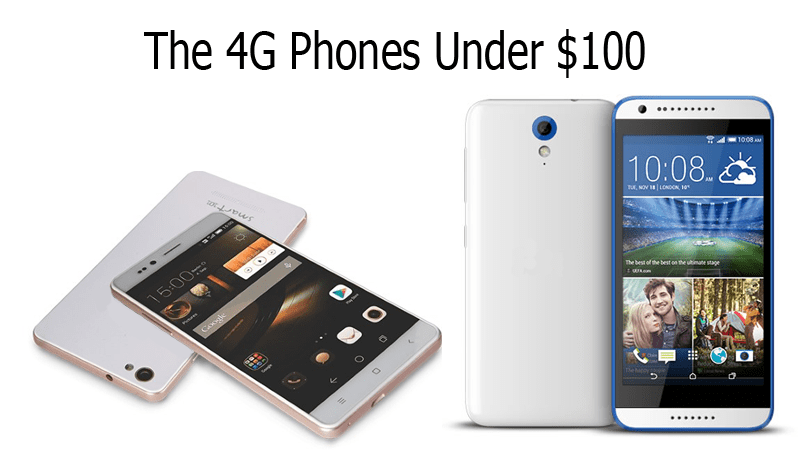 You might get frustrated as it sometimes hangs up your device. In Android 8.1 update, your device will release one notification alert per second. If you are worried that you can miss notifications, then you should not. You will receive all the notifications alert, but one by one. 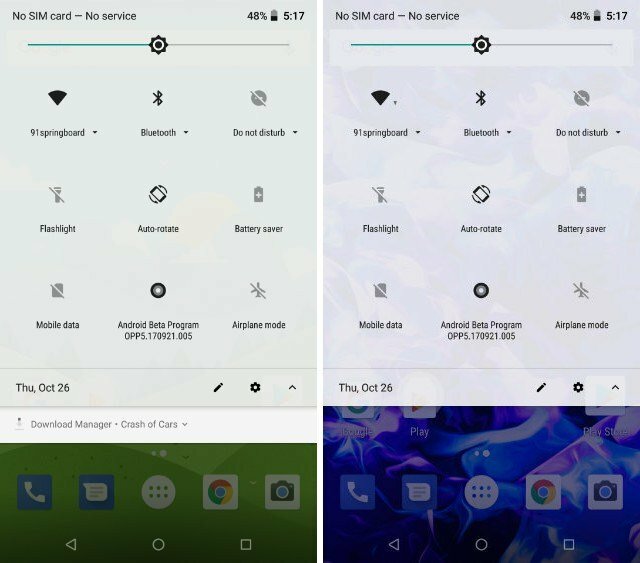 Android 8.0 included a feature which displayed the apps operating in the background. The worst part of the notification was that the users cannot terminate it. In 8.1, the Apps Using Battery notification can be terminated. It seems that Google has revised the Android 8 features which irritated the users. So, Android 8.1 will not give you any trouble in case of notification alert. Google has also added some changes in the Quick Settings panel. The Quick Settings panel is now semi-transparent showing the pattern of the Pixel 2. The result serves system-wide, providing the UI a consistent design. The user icon is also separated from the Quick Settings panel, so if users need to shift from users, then they have to visit Settings menu. It can be not good news for some smartphone users. Other modifications involve a subtle addition to the quick setting tiles and further. Android 8.0 included various notification advantage for several notifications. The high benefit notifications get personal cards, at the same time the lower benefit notifications hooked collectively. In 8.1 updates, the download manager notification specified with moderate benefit, and therefore it will not capture extra space of your device. So, these were the Top 10 Latest Android 8.1 Features You Should Know. The Android lovers are always waiting for the latest OS version. However, we don’t know the exact android 8.1 release date. We hope Goole will soon release the latest Android official version for all the devices. If you want to enjoy the features, the download the Developer Preview now otherwise, you have to wait for the public release which could come in December.